More than 4,200 government agencies have chosen Granicus to modernize their online services, web presence, and communications strategies. We offer seamless digital solutions that help government actively reach, inform, and engage citizens for a better civic experience. Become a public meeting hero by managing everything from agendas and voting to minutes creation and searchable video - all from one solution. Turn your static website into a mobile-first, accessible platform that can be easily customized to help citizens complete tasks and find what they need quickly. Think citizens don’t want to hear from you? We have 200 million citizens who said ‘Yes’ to government messages. Extend your reach to a wider audience and connect via email, social or text. Fully digitize and automate your citizen records so you can reduce errors and provide convenient citizen access and search capabilities. 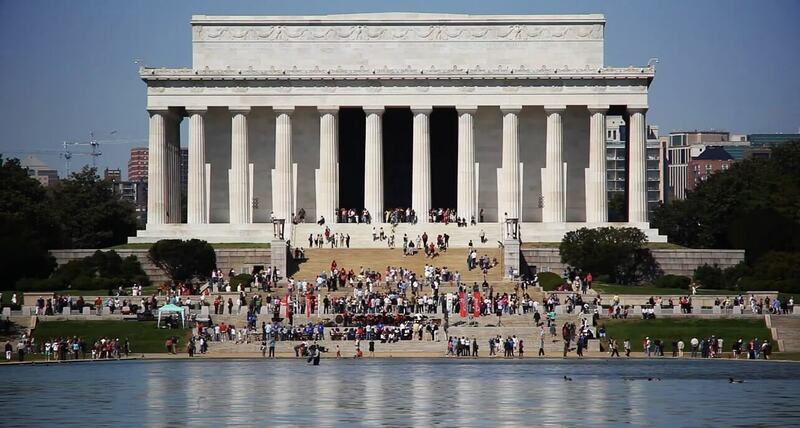 Granicus solutions are purpose-built for government. Our platforms provide the infrastructure scale, reliability, and security relied on by thousands of government agencies to empower public service leaders to accelerate digital modernization to the cloud – all at lower operating costs. Meeting efficiency. Citizen transparency. Modern communications. Don’t think you can do it all? Granicus solutions are designed for you and your budget. Learn how state agencies are accomplishing more at lower costs by using modern, digital citizen engagement solutions and strategies. You’re on a mission to save lives, improve health, and provide vital services. Transform the way citizens interact with your agency to achieve your mission. Georgia DNR increased revenue by $234,000 annually by promoting its Georgia Outdoor Map through email. King County increased press release engagement by 33 percent when it deployed a new media relations strategy. The UK's tax authority wanted to help small businesses get their taxes right the first time. 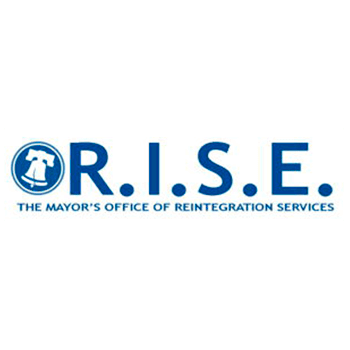 Philadelphia RISE's text messaging campaign built relationships and helped ex-offenders reintegrate to society. Treasury Department uses govDelivery to promote program that helps prevent families from losing homes due to foreclosure. Prince George's County Public Schools uses text and email to communicate with 187,000 parents and students. Port of Tacoma communicates effectively with both taxpayers and shipping companies with one digital comms solution. Wrexham County Borough makes waste collection easier for residents while reducing staff workloads. As a hurricane approached Leon County, deft use of digital tools and a crisis comms plan helped keep residents safe. Wisconsin's improved comms strategy resulted in better engagement and $100,000 in saving in the first three months. 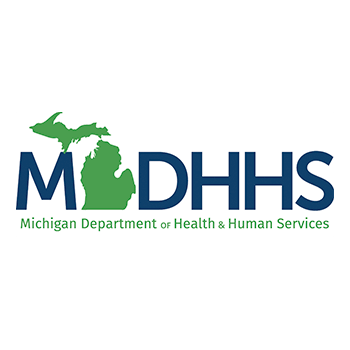 A single SMS campaign helped Michigan's DHHS schedule 90 informational calls about becoming a foster parent. Using an e-filing system saved Florida's courts millions of dollars in postage expenses and improved efficiency. Maryland DNR took back control of email chaos and grew their audience by 1,300 percent with govDelivery. Arizona DOT cut wait times at its offices in half by shifting services online, reworking their office and strategic email comms. In the aftermath of Hurricane Harvey, the City of Hurst provided a "central source of truth" for residents who wanted to help. The VA's MyHealtheVet program now connects with over a half-million veterans with health tips and VA-related news. Florida's Department of Children and Families expanded its reach to nearly 500,000 through digital channels. University of Michigan's Department of Family Medicine connected with over 1,000 at-risk youth via text message. Florida Fish & Wildlife reached over 1.6 million people and increased permit revenue through digital engagement. The Michigan Summer Meals program fed more kids through targeted outreach. Riders get the information they need about the specific route they ride—delivered right to their phone. Over 200 million citizens have chosen to receive vital, time-sensitive information from government through Granicus. This powerful Network of citizen subscribers supports immediate audience growth for our customers. We send 10 messages every second to subscribers across the U.S. Didn't get your new Medicare card? 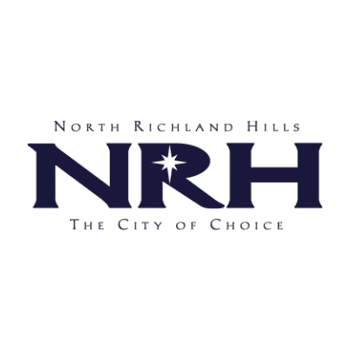 Adoptable pets at Hurst Animal Shelter! "We’ve had an increase in people feeling like they can reach out. Citizens don’t have to come to City Hall to have their voice heard or to bring forward a concern." 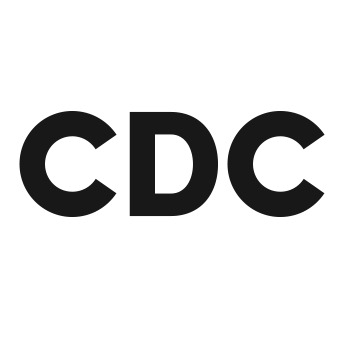 "We have the ability to send text messages to travelers who have subscribed for Zika-related information, but we’re also in a position where we could communicate on an emergency quickly with subscribers if we needed to." "With each phase, it’s been great to not only see campaign results, but also see the level of excitement and involvement from the Granicus team." 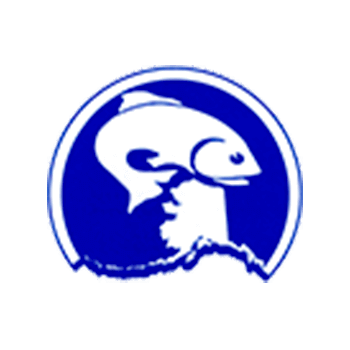 "A lot of our Council Members are on fishing boats, and with Granicus they can access all meeting information on their tablets no matter where they are." 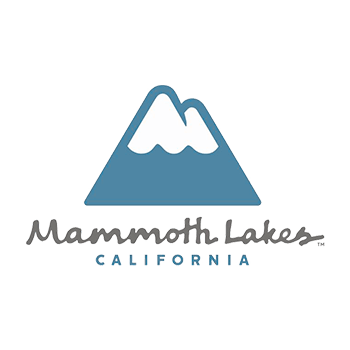 "I would not be able to do all that I do alone without the Granicus features."